Boston Handmade: Monday Mosaic - Vacation! 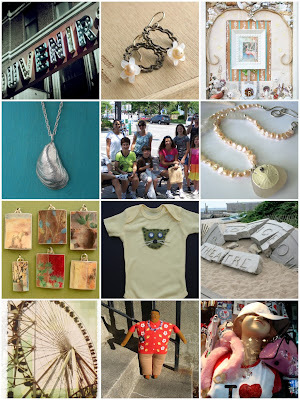 and you can see many more of our photos in the Boston Handmade Flickr Pool. Happy vacationing!